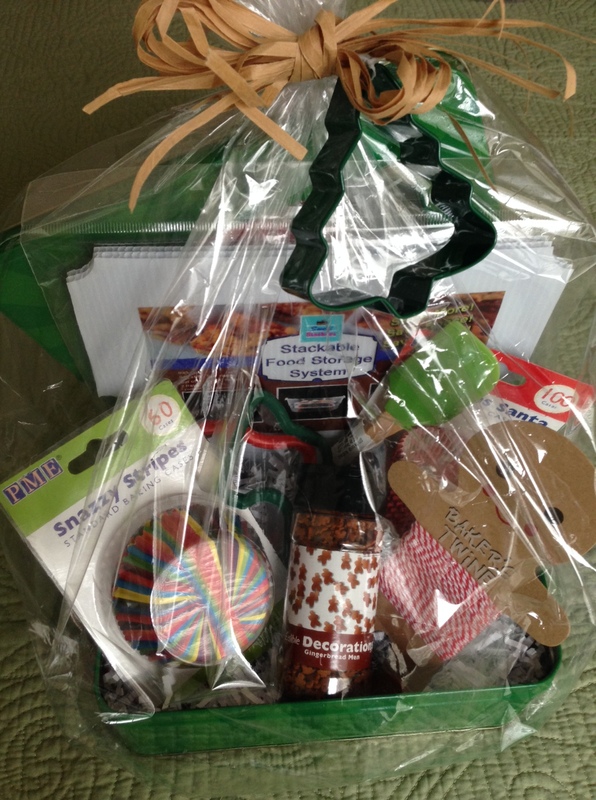 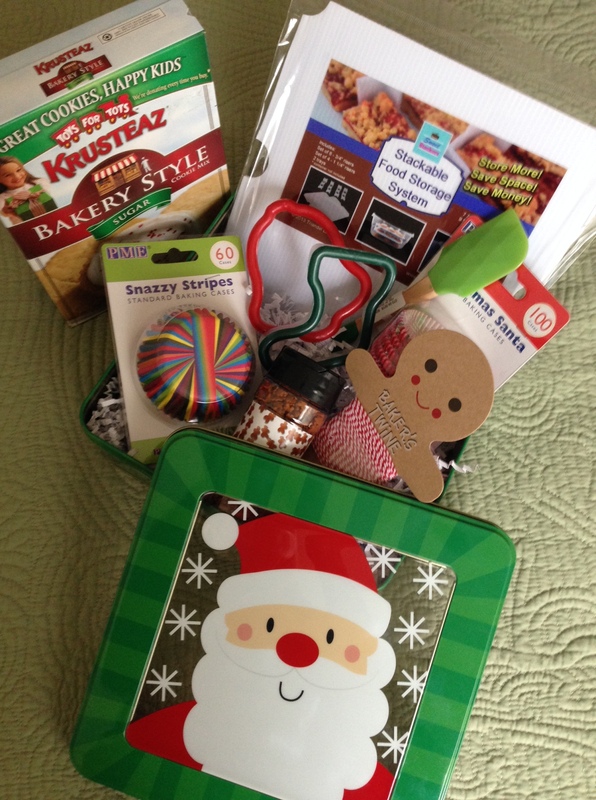 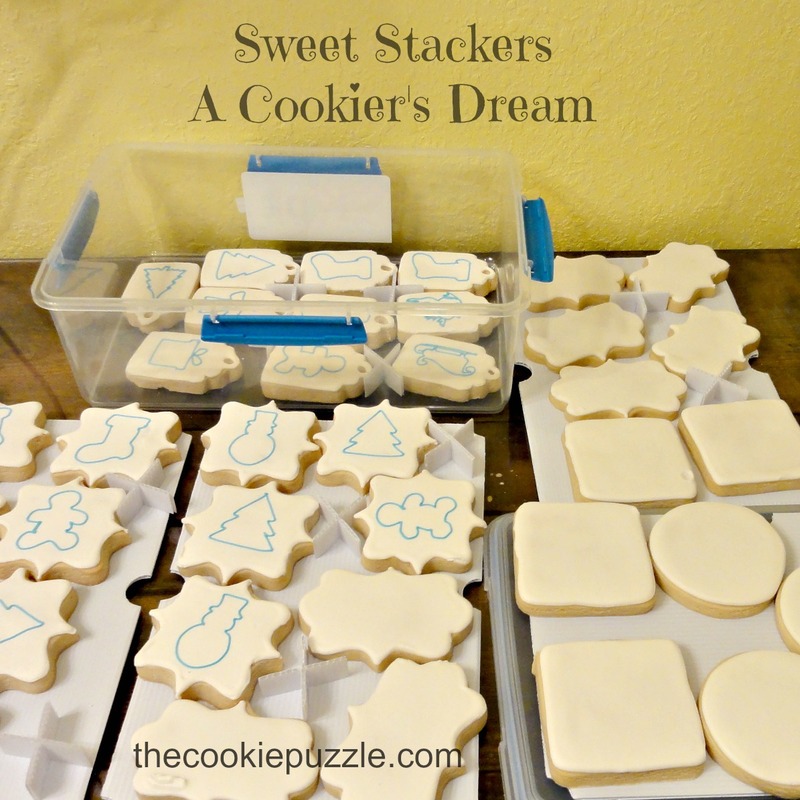 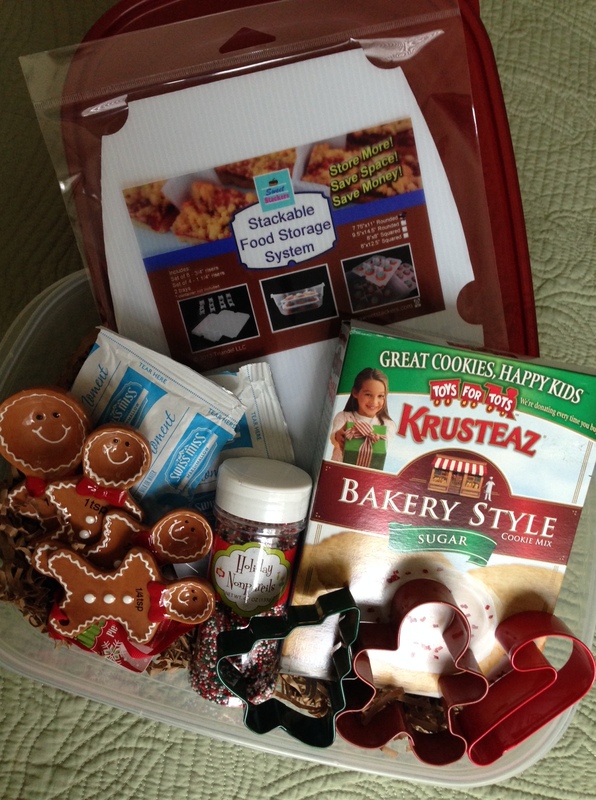 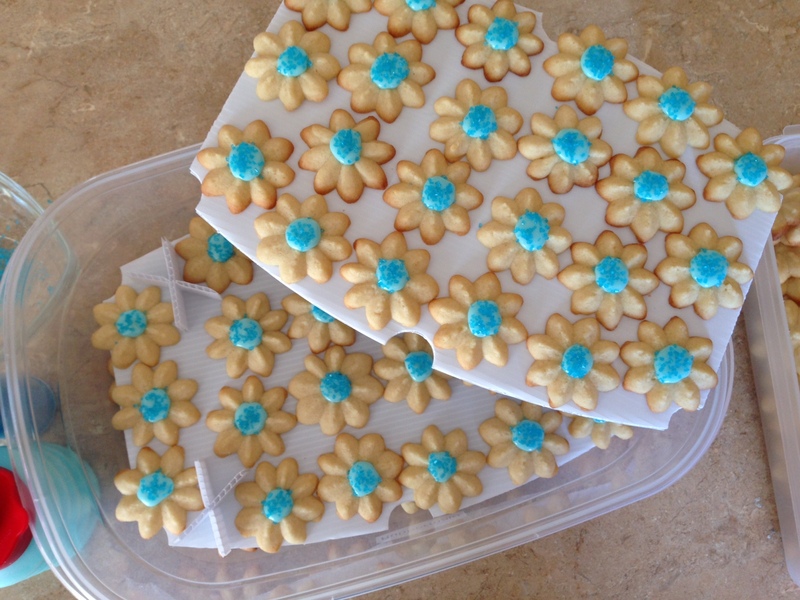 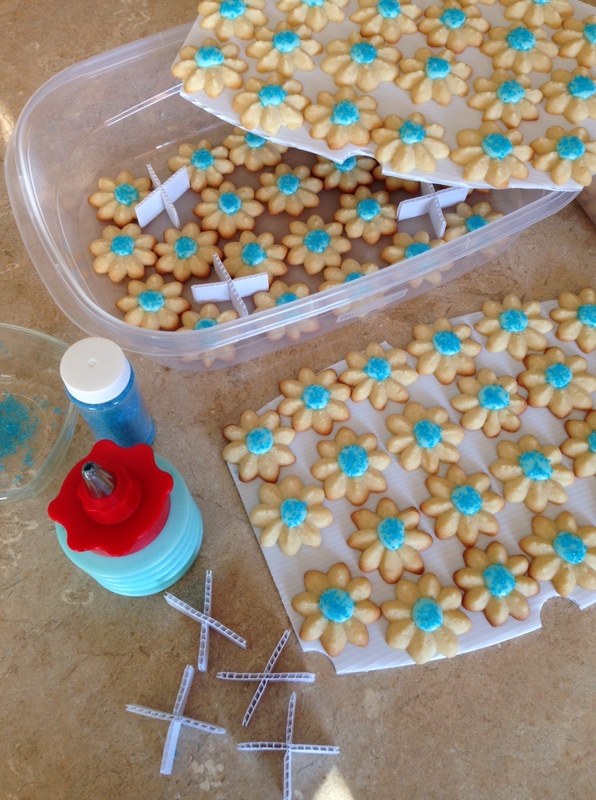 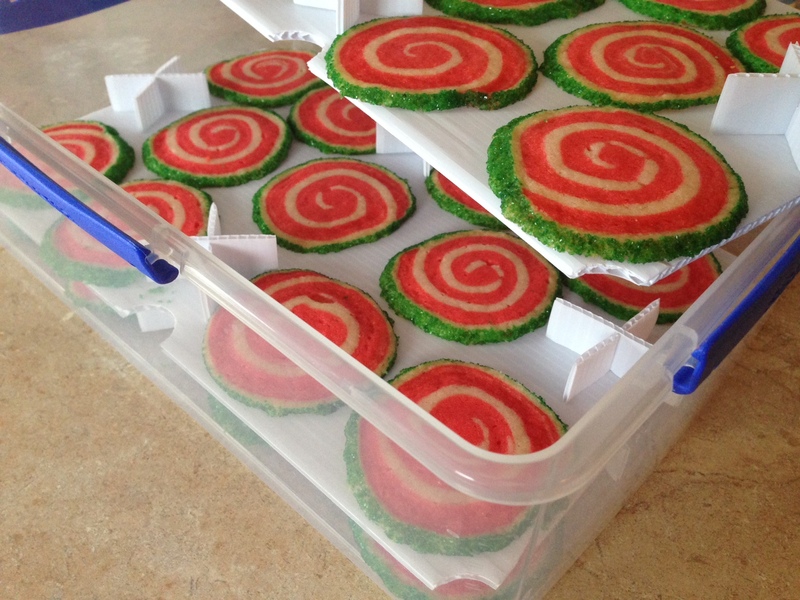 I was totally thrilled and honored to have Kim the Cookier, from The Cookie Puzzle, write a review on how she uses Sweet Stackers for her cookie decorating. 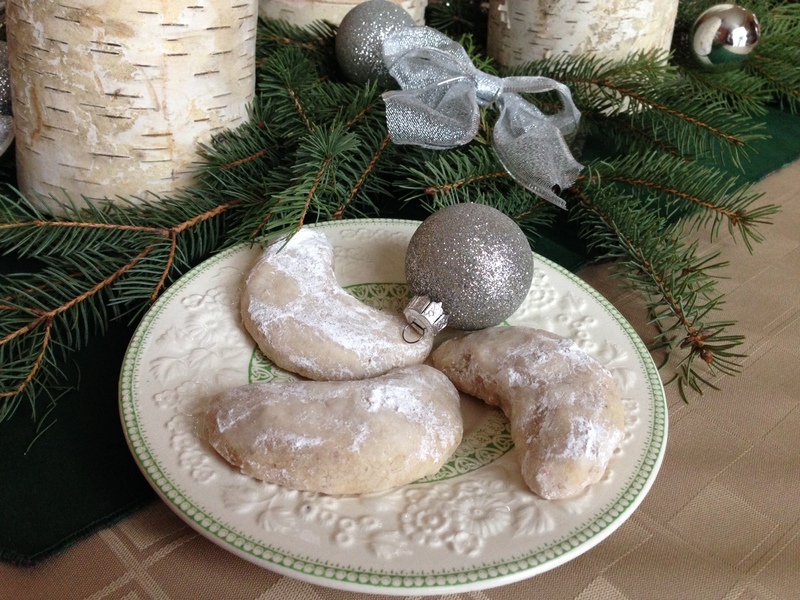 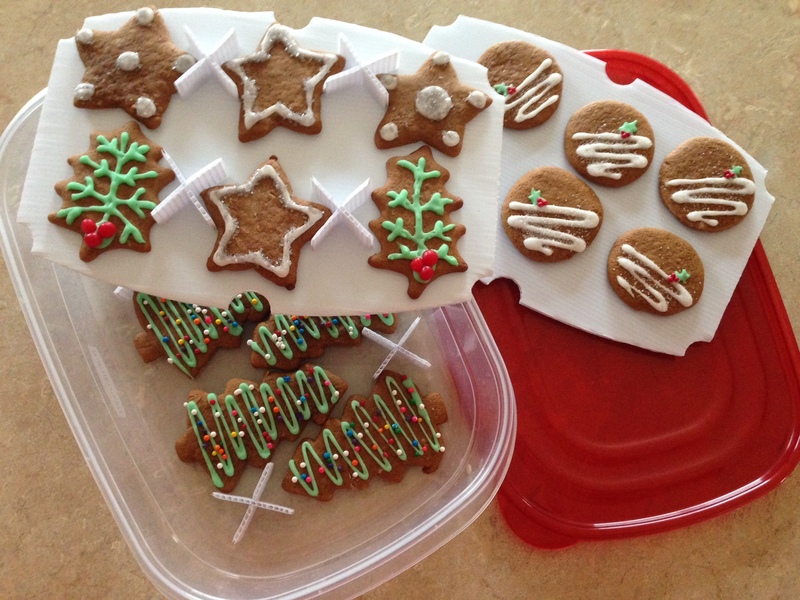 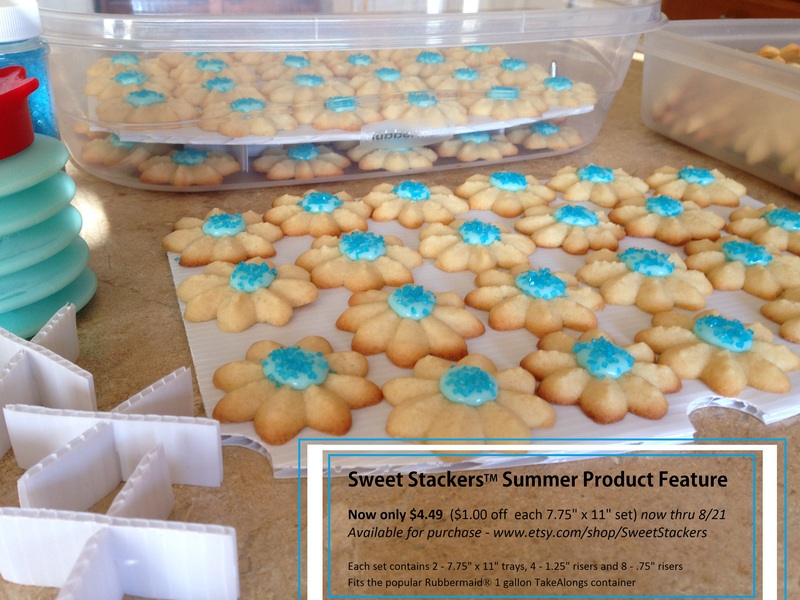 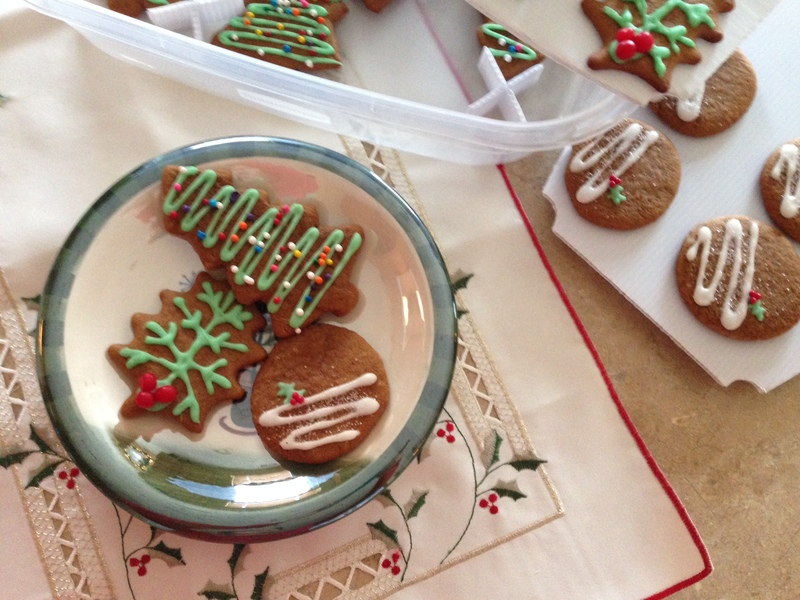 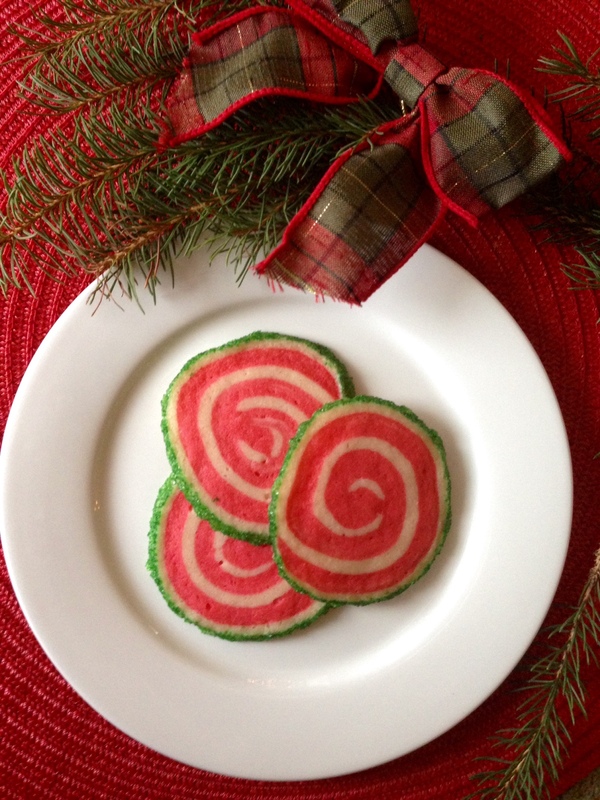 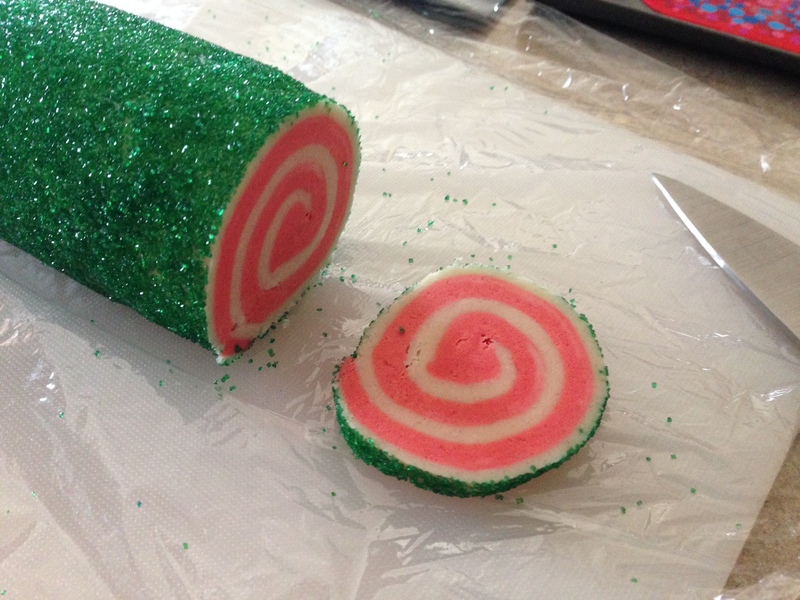 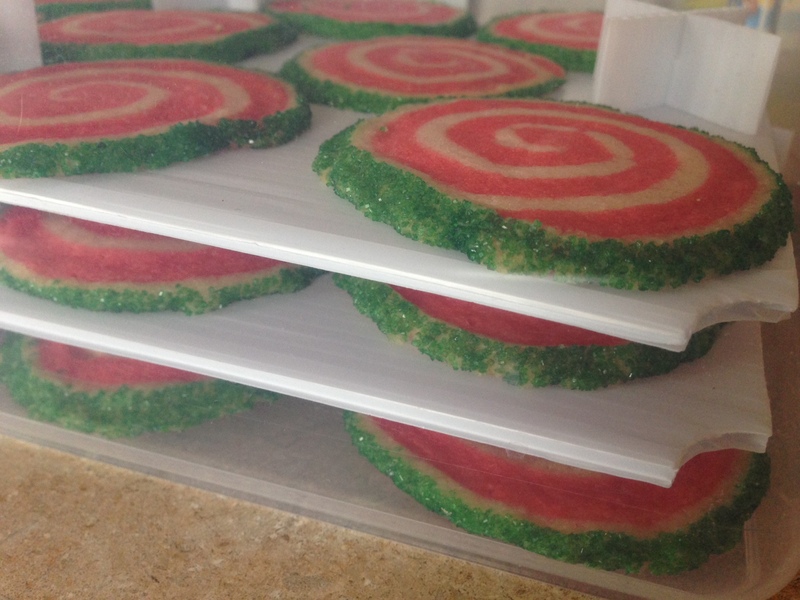 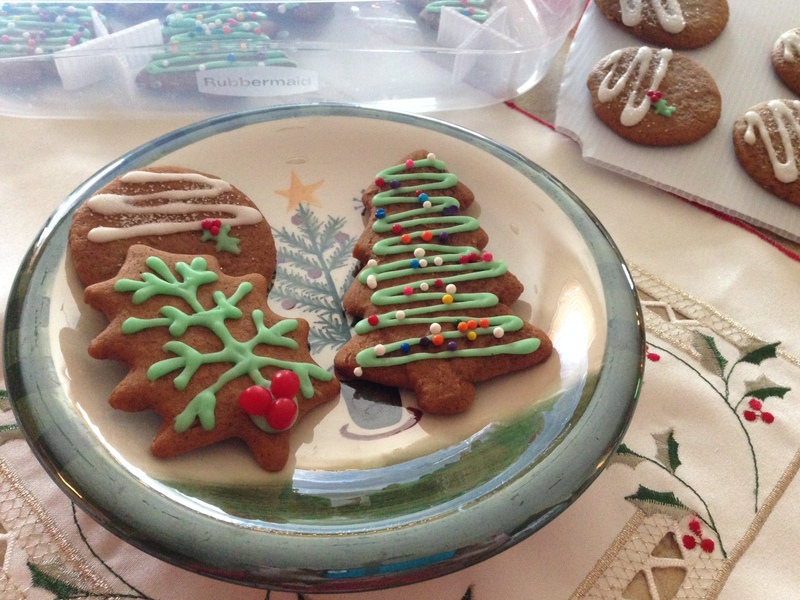 After learning about Sweet Stackers, Kim has changed the way she stores her cookies while decorating. 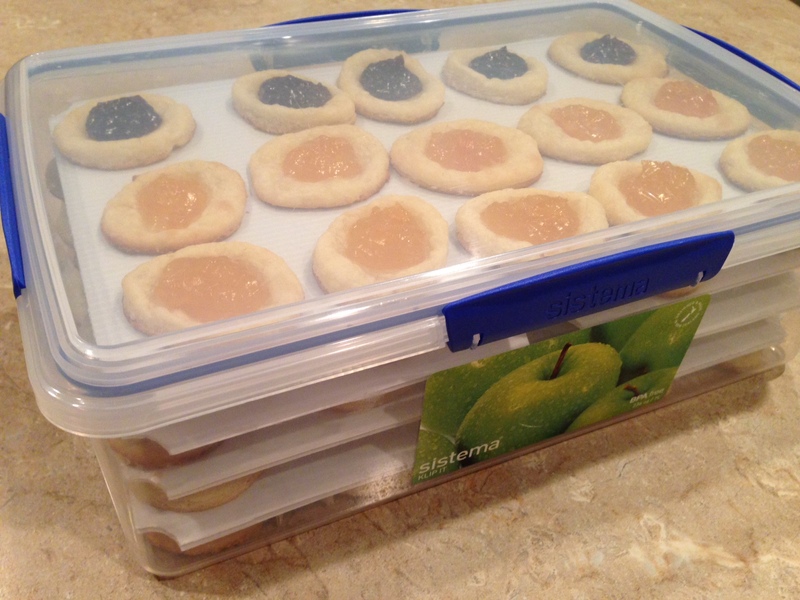 She used to store her cookies in large under-your-bed bins that were not air-tight to smaller, deeper food storage containers using Sweet Stackers. 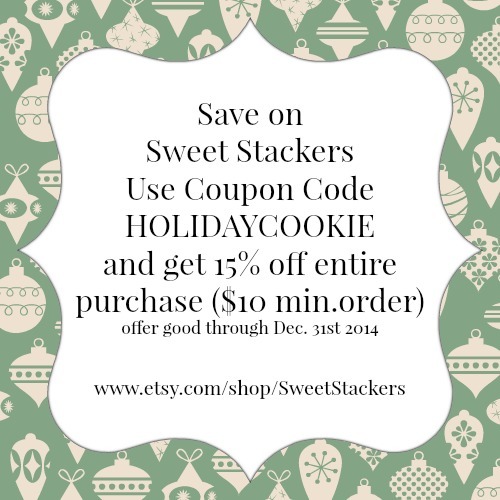 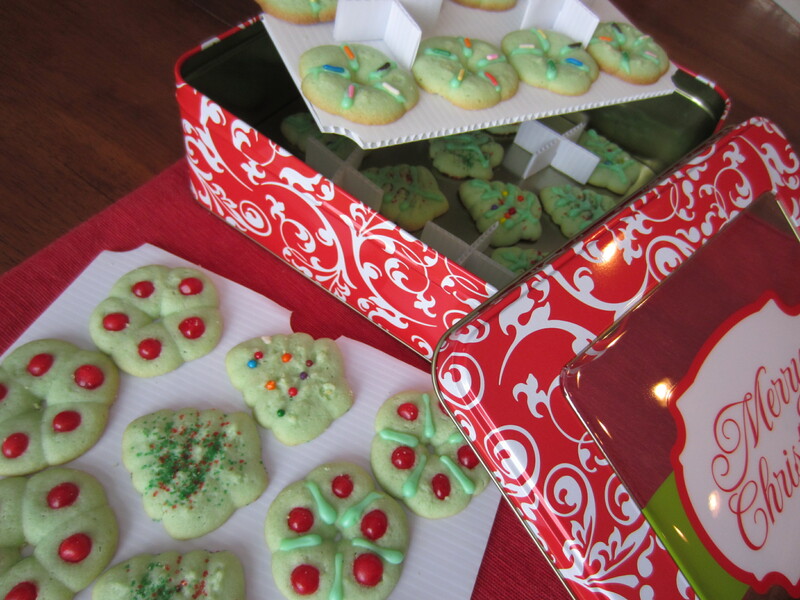 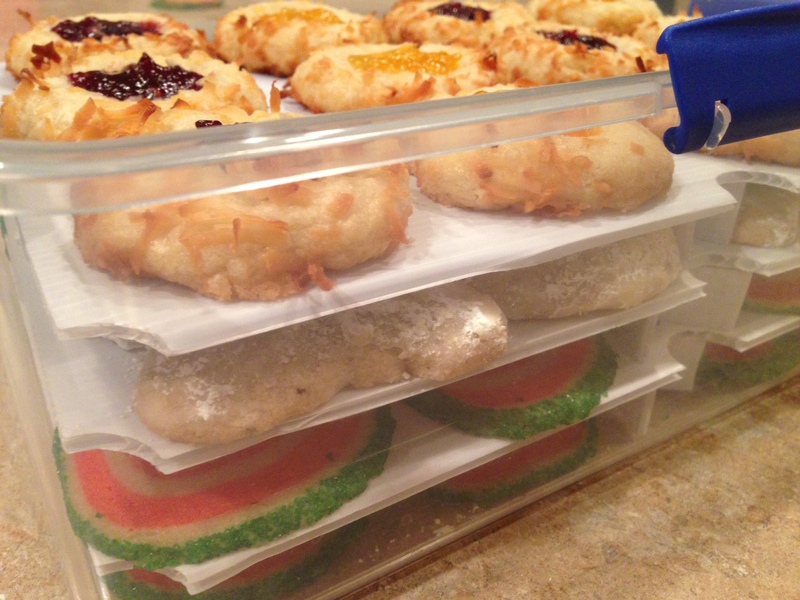 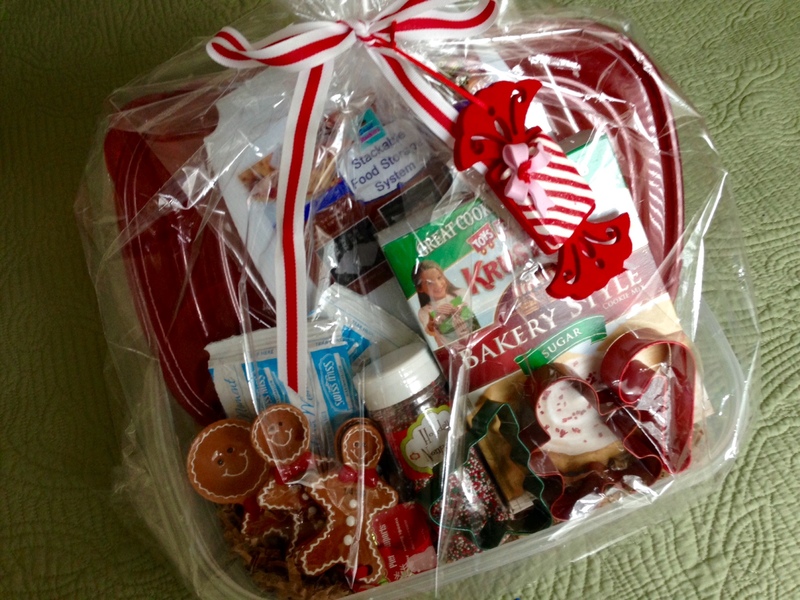 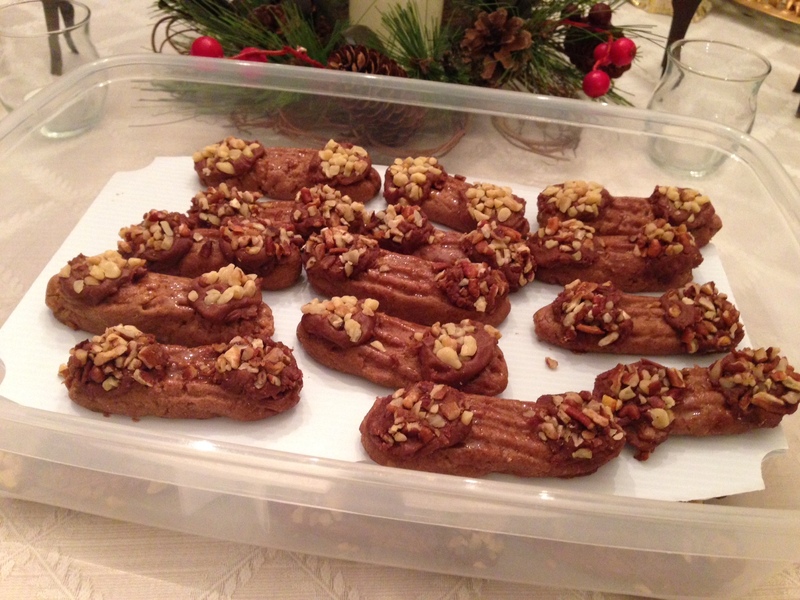 Sweet Stackers layer your cookies on stackable trays which insert into your containers. 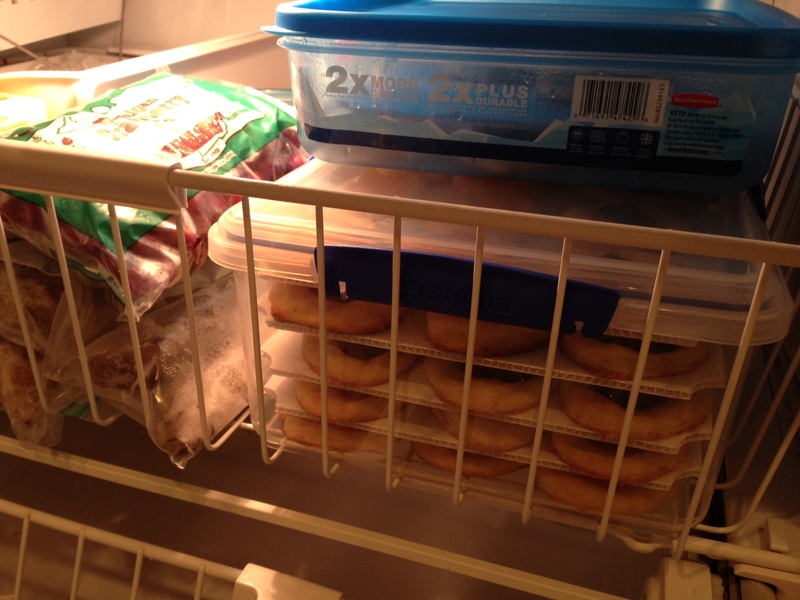 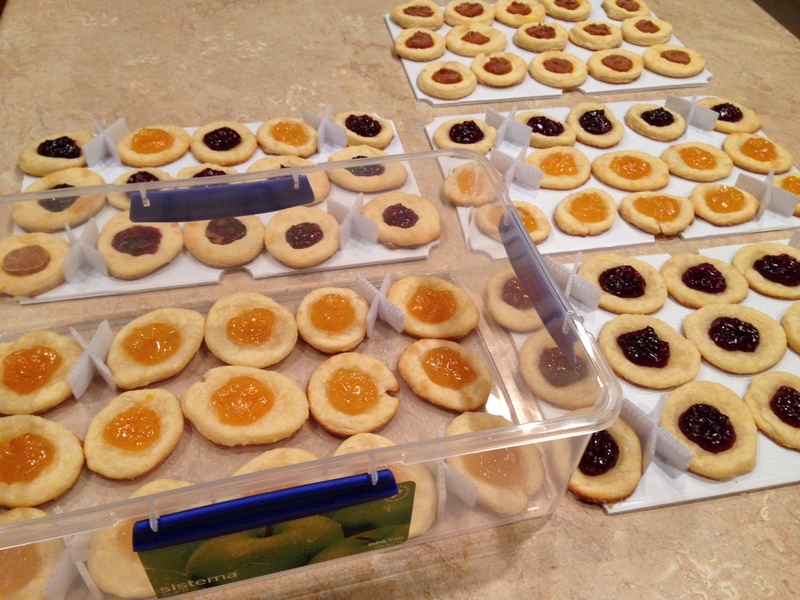 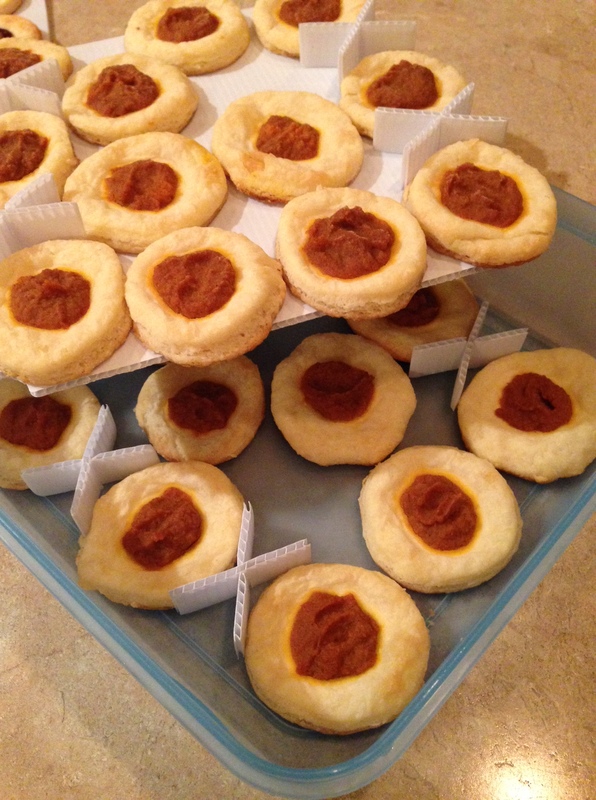 She was able to get 37 thickly rolled cutout cookies in one container. 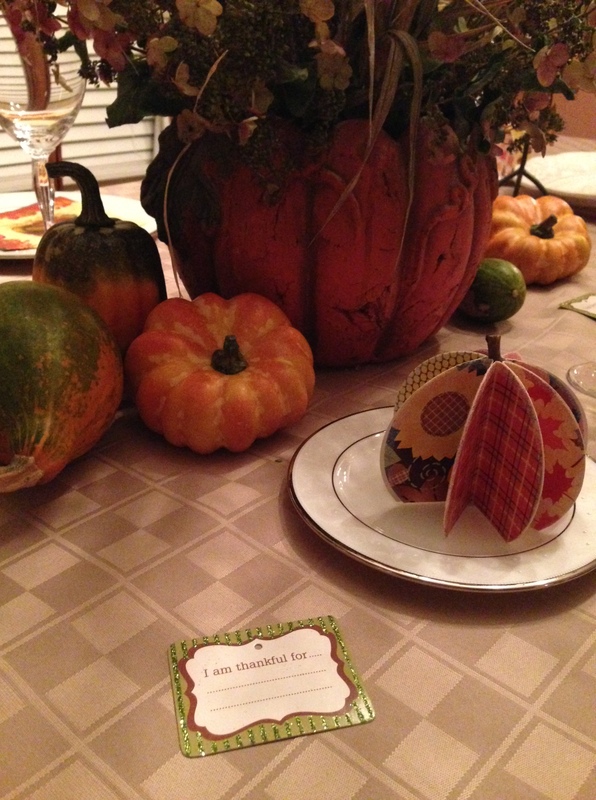 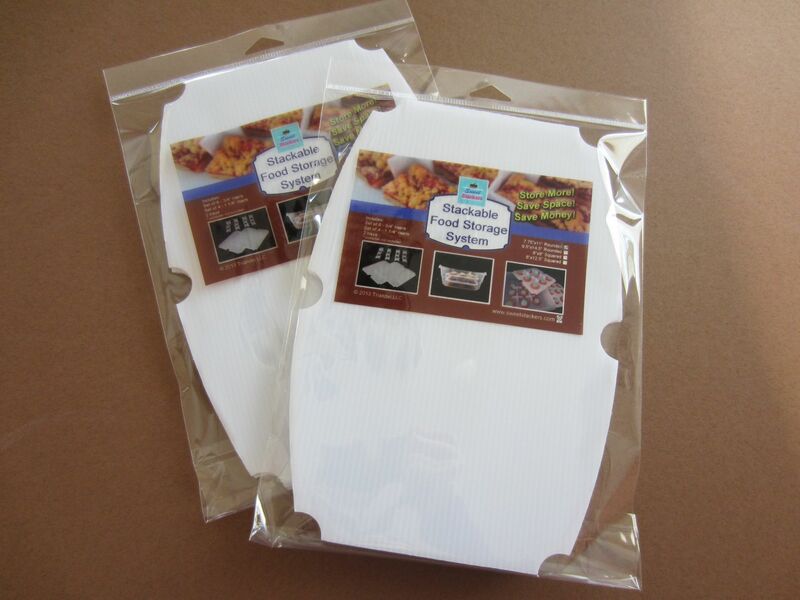 The trays can be easily removed during the decorating process – as you can see from icing to stenciling and more! 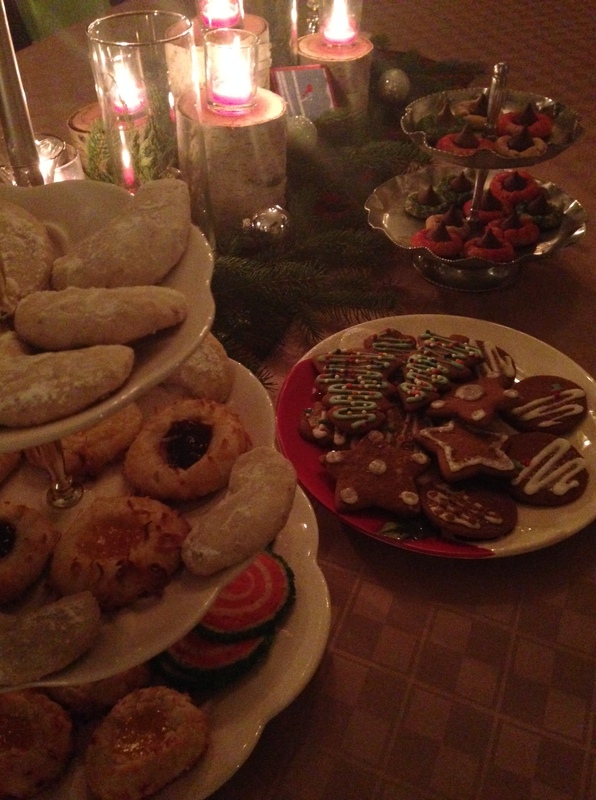 Kim also hosts a weekly party called Party in Your PJs. 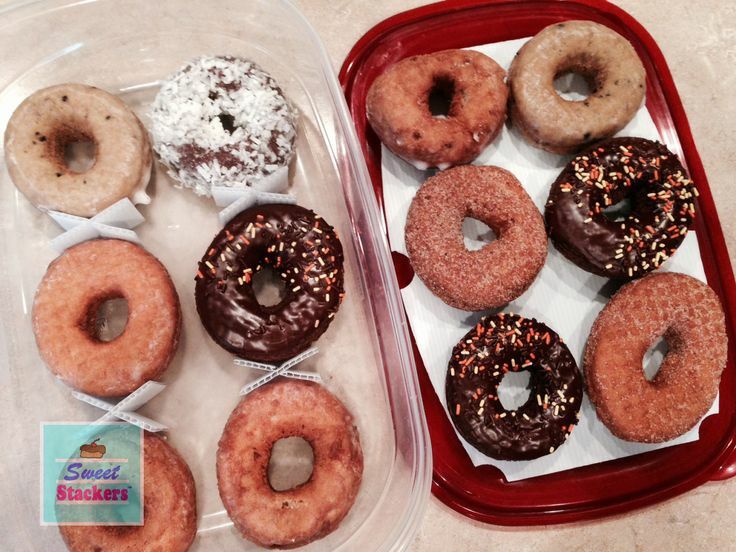 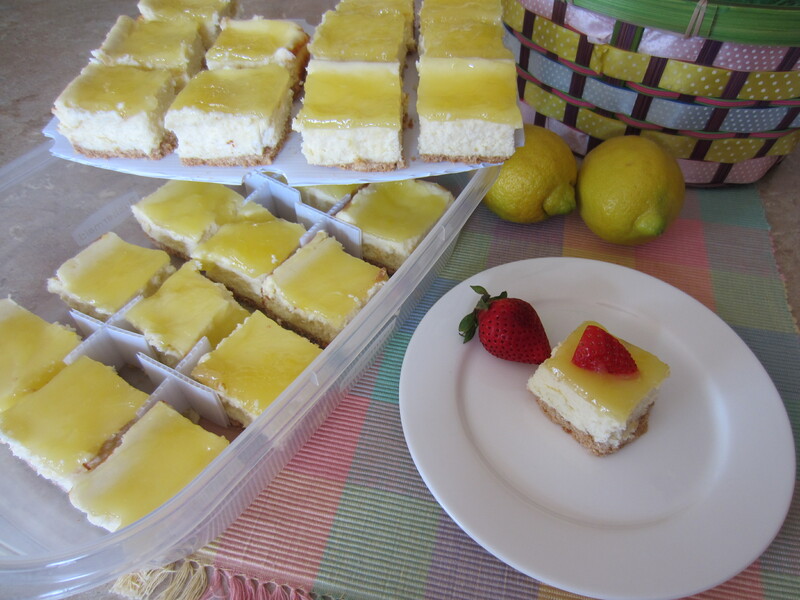 It’s a Tuesday night link party, where your can link your blog to collaborate with other bloggers or simply just stop by to get some great crafty & foodie ideas! 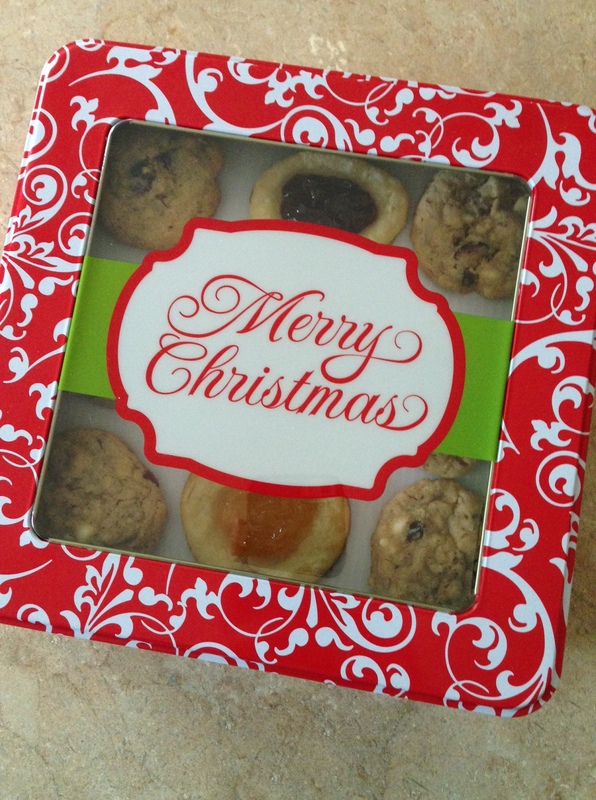 So stop by The Cookie Puzzle to say “hi” and check it out!